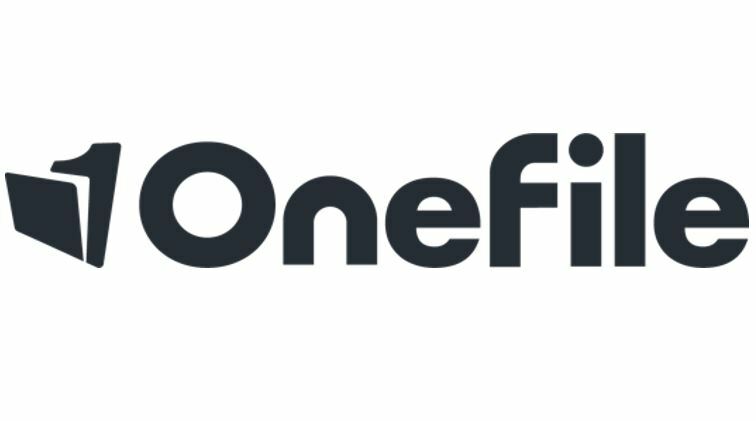 Supporting over 600,000 users worldwide, OneFile is the UK’s leading eportfolio for learning and development – and winner of the 2017 Queen’s Award for Innovation. But we do more than sell software. We believe people deserve to reach their full potential – that’s why we’ve made it our mission to shape the futures of 1 million people by 2020. OneFile is for everyone, everywhere. From apprenticeship training to professional development, OneFile can be used for all types of vocational training. With our user-friendly software you can track progression in real-time, improve learner engagement, boost communication, power up your training and save money – enhancing learning for the future. We support Circus Starr because we believe that like us, Circus Starr are looking to shape people’s future. We support them in making a difference to the lives of children.